My name is Jennifer and I am a patient of Dr. Davis at Firm Foundation Chiropractic. 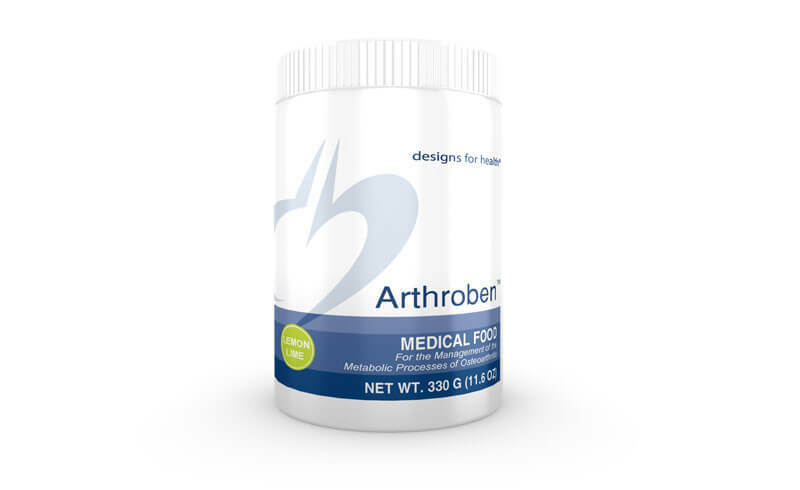 I am writing a testimonial about a fantastic product called Arthroben which has had a major impact on my health and quality of life. I’m also a huge fan of the Paleo line of products. As a child, I was involved in competitive sports and suffered various joint injuries. After college, I worked as a field archaeologist where I spent 8 hours a day performing hard, manual labor for roughly four years. Frequently, I would awake at night with my hands seized up and numb. It would take me several minutes to get my hands unclenched and to start working again. From there, I transitioned to environmental project management where I have spent 18 years working in a cubicle. One wouldn’t imagine that a desk job would create another source of pain, but I oftentimes experience pain/numbness and tingling in my neck, shoulders, forearms, and frequent swelling in my hands and finger joints. I became a patient of Dr. Davis last year and he has helped to transform my physical well-being! Aside from being a wonderful chiropractor, he also asked me to try Arthroben instead of my usual habit of taking non-prescription pain relievers. I did not think this was going to work at all as I have tried as series of other products like glucosamine, and natural herbs. I have also tried physical therapy and therapeutic massage, but nothing worked. Dr. Davis explained what was causing my health problems both from a chiropractic standpoint, and why Arthroben would help my problem when so many other products failed. Begrudgingly, I tried Arthroben and to my surprise, it actually worked! I noticed within the first few days of taking it a reduction in pain, swelling, and numbness – instead I had flexibility. For the first time in years, when I woke up in the morning, I could move and had no pain!!! This has been the best investment I have made for myself in 25 years. I was so impressed with the Designs for Health products, I even tried the Paleo Cleanse and Paleo Lean Body programs. For the first time in many years, I feel like I have control over my weight! I lost 20 pounds simply by using the products and I didn’t have to work out like a fiend. My energy levels have increased dramatically and I now have hope for my future. Each of the programs came complete with portioned shake pouches and drink shaker for ease of use. The shakes themselves are really good tasting and not “gritty or healthy tasting.” The program was simple to follow and I was not starving and had plenty of energy! I have embraced my health through the wisdom of proper diet, chiropractic and some fantastic products from Designs for Health. Thank you Dr. Davis!